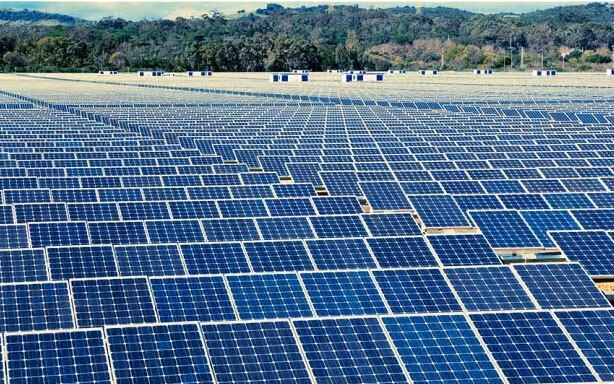 Amidst the backdrop of urbanization and industrialization, the State of Selangor is immense of natural resources which could be tapped into for the purpose of renewable energy generation. 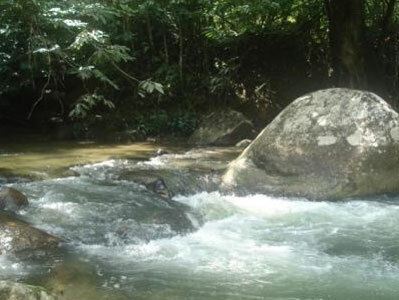 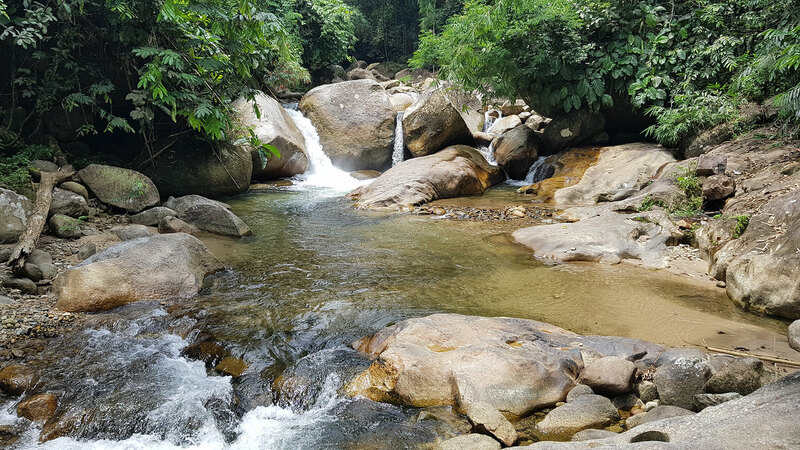 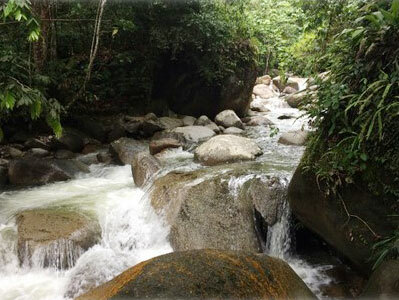 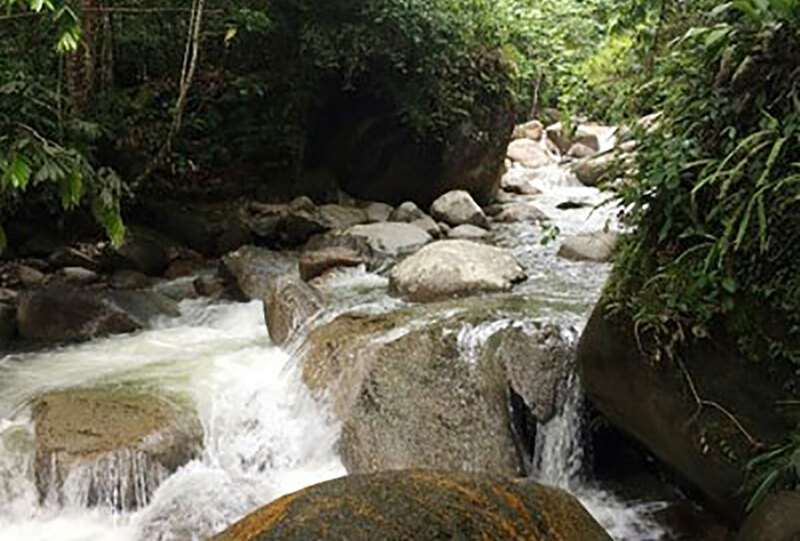 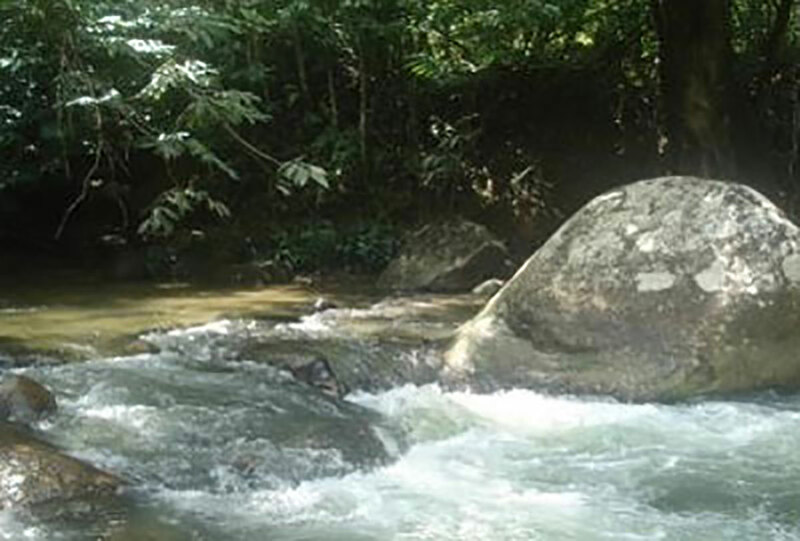 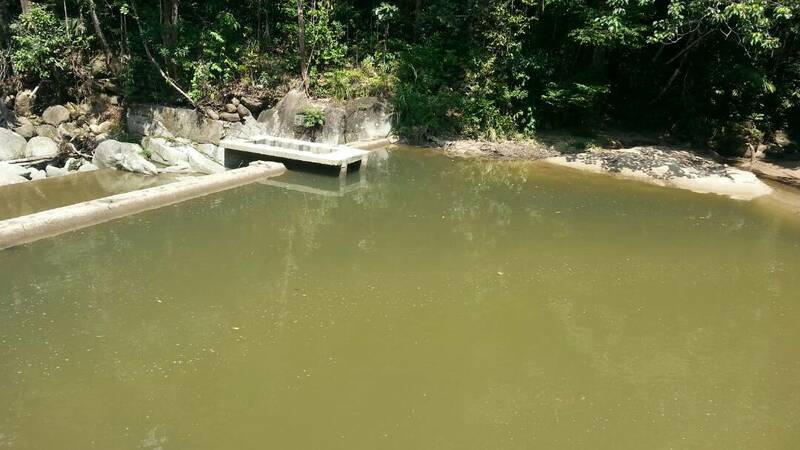 In the spirit of supporting the State Government’s Renewable and Green Energy Initiative, Worldwide Environment has embarked on plans to develop and construct two small hydro-electric powerplants at Kerling and Batang Kali rivers. 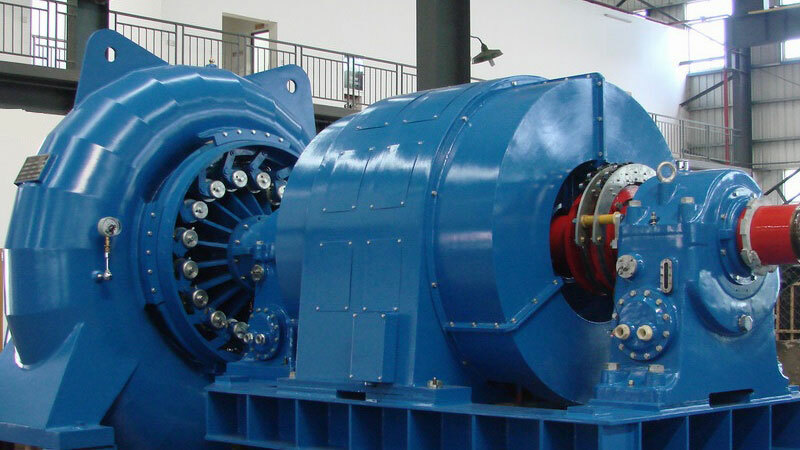 Through the initiation of these two small hydro-electric powerplants, Worldwide Environment hopes to generate a combined power generation of up to 10 Megawatt (MW) of electricity that would not only give direct benefits to the surrounding populations but also supports local industries. 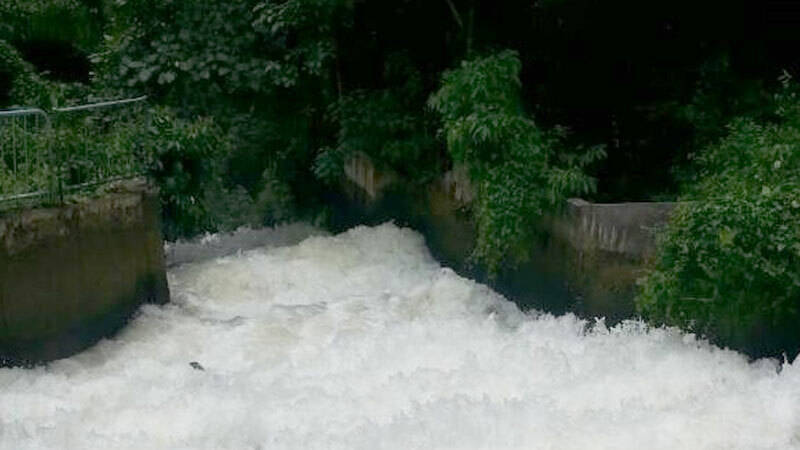 Through the adoption of overflow weir and penstock system, the impact to the environment is significantly minimize to ensure its sustainability and to live up to the company’s Green-to-Green development philosophy. 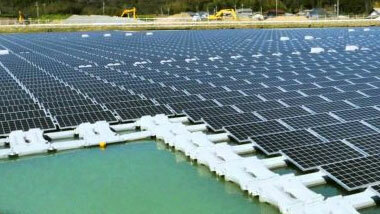 Among the main pillar of Renewable Energy in Malaysia is solar power generated by harnessing the sun irradiation. 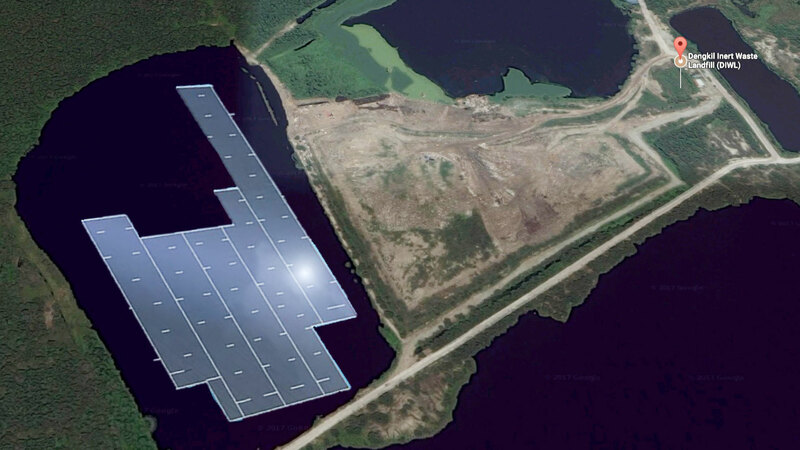 By upholding the company’s Green-to-Green development philosophy, Worldwide Environment perceived its landfills as an ideal location for the development of solar farm especially at the Landfill After-Care (LAC) stage. 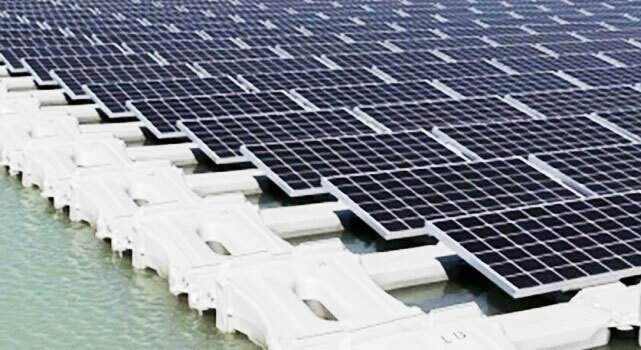 Due to the unique characteristics of all of its landfills, Worldwide Environment will be embarking on both terrestrial as well as floating solar farms.